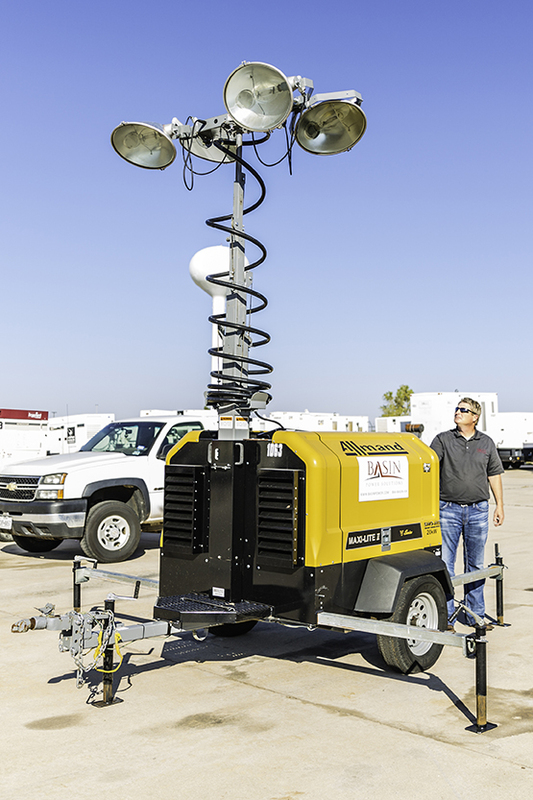 With five locations across the United States, our mission is to provide premium rental equipment and best-in-class service to our customers. We approach every job with a focus on safety, reliability and efficiency to meet all of your power needs in the shortest amount of time. Our business is built on the abilities of our skilled employees and the reliability of our top-of-the-line equipment. The Basin Power Solutions team provides expert assistance throughout your project by designing a system, delivering equipment, offering technical support, and providing 24/7 service & maintenance. We offer both natural gas and diesel generation solutions, and our experienced engineers configure every system onsite to ensure a smooth-running job. Our certified technicians follow a set of standard equipment maintenance procedures to service our fleet and provide the ongoing attention necessary to keep your job on time, safe, and on budget.